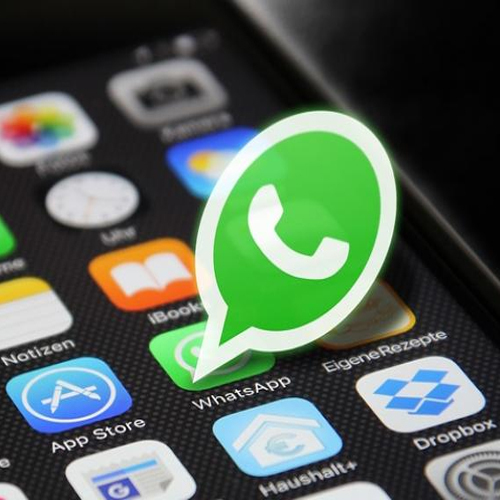 WhatsApp is rolling out new updates, From making the lives of its 200 million monthly active users in India much easier thanks to the Payments feature and its war on spam, to helping you delete messages you may instantly regret sending and ensuring that you have the option to save and listen to voice messages before you hit enter, there's barely anything that WhatsApp hasn't done. And considering the rate at which it is going, it seems there's very little it won't do to stay on top of the game. With its latest update, it appears to be taking on the likes of other popular instant messengers which are known for their youth-friendly features such as more intricately designed emojis and stickers. According to tech blog and WhatsApp watchers WAbeta Info, WhatsApp is coming up with its own line of stickers. It has already submitted v2.18.120 of the app through the Google Play Beta Program. Although no release date has been announced for when these sticker packages are going to make it to our smartphones - which both Android and iOS users will be looking forward to - WAbeta Info has some insight into what these stickers might look like.